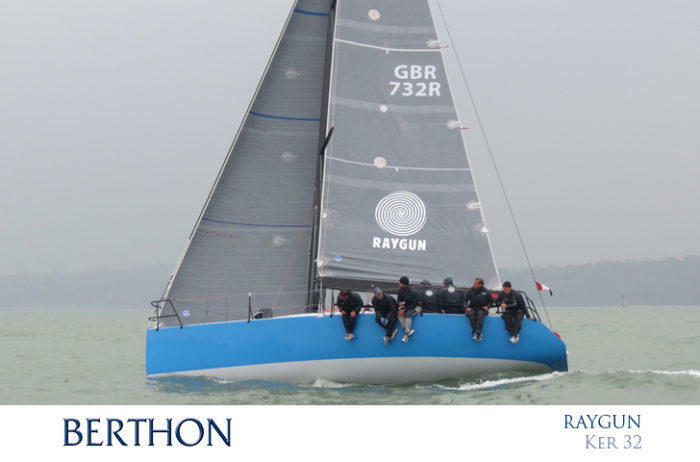 Home » Berthon Blog » Yachts are finding new homes for the 2017 season. We’re happy to report that the brokerage market is busy, and we have been run off our feet these winter months. There appears to be confidence in the market, and of course currency shift helps. Pricing, condition and location remain key to a successful outcome. Good looking Rob Humphreys from 2006 which was conceived and built to do the world. 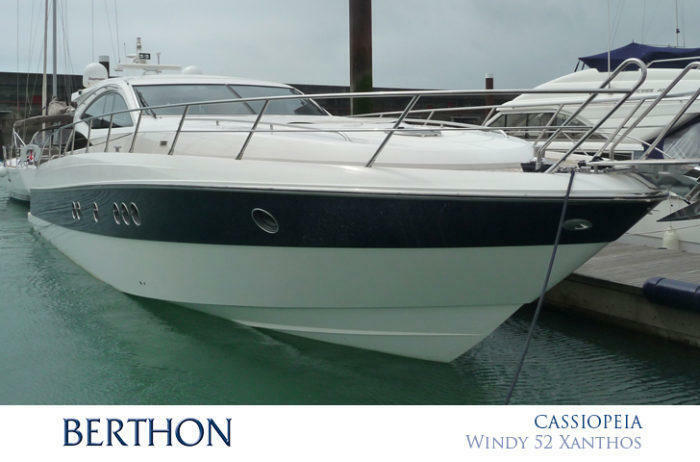 Superbly built, with three great cabins (all en suite), twin Hamilton jets via Cat 660s, completely ready to cruise and exceptionally versatile. 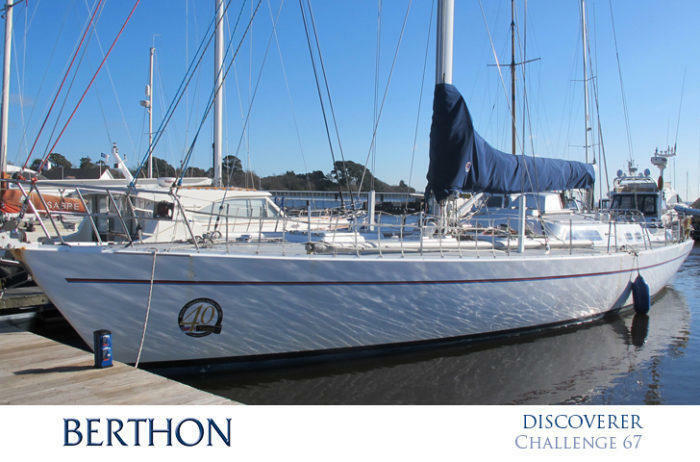 4 wheel drive Challenge 67 yacht with new rig, sails, electronics and stuff (2013). An exceptional Ron Holland design, built in Blighty to the very highest standards and perfect for bluewater. She has a great layout with 3 doubles and crew. Little IRC rocket. 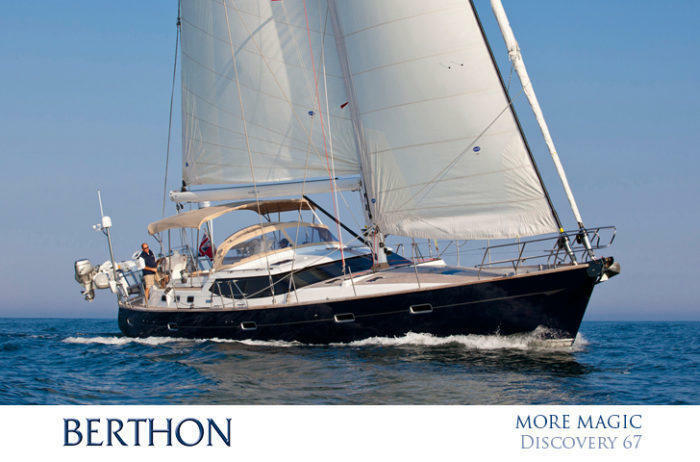 Fully refitted with excellent sails and in top order. Ready to go! Good looking mile munching bluewater ketch in all the very best traditions. 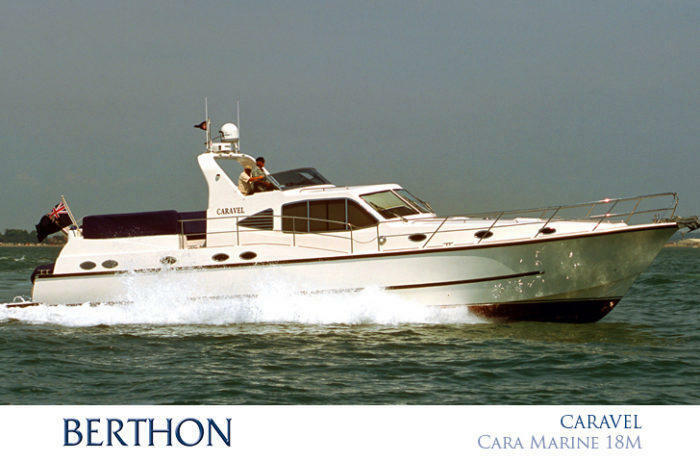 She comes with an epic pilothouse and she also gleams. 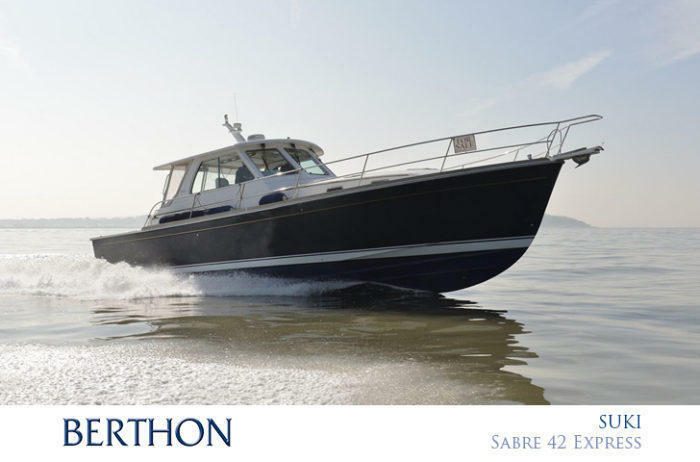 Stupendously nice sea-boat with proper American looks, fab build and beautifully executed engineering. 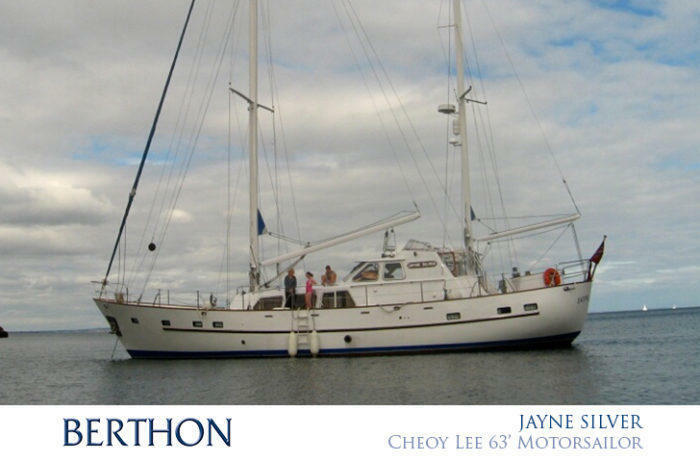 A fab family yacht, she is ready to be taken on her next trip round the planet. Little used Rob Humphreys mile muncher with great light wood interior and loaded with all the cruising kerfuffle. 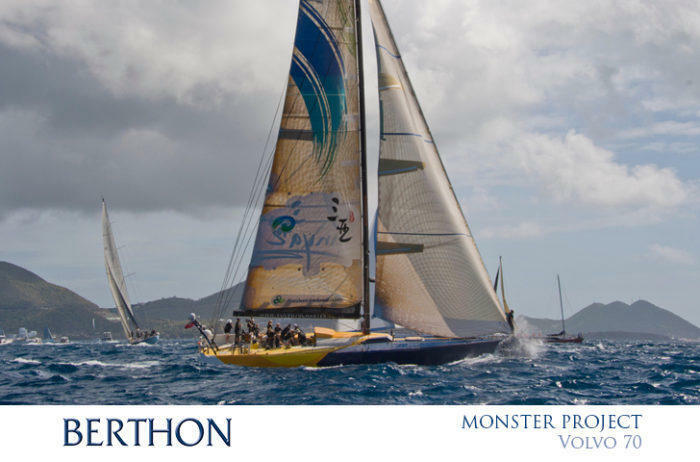 Ferociously swift sailing yacht which is easily to handle and which dries out easily giving her all sorts of dimensions. 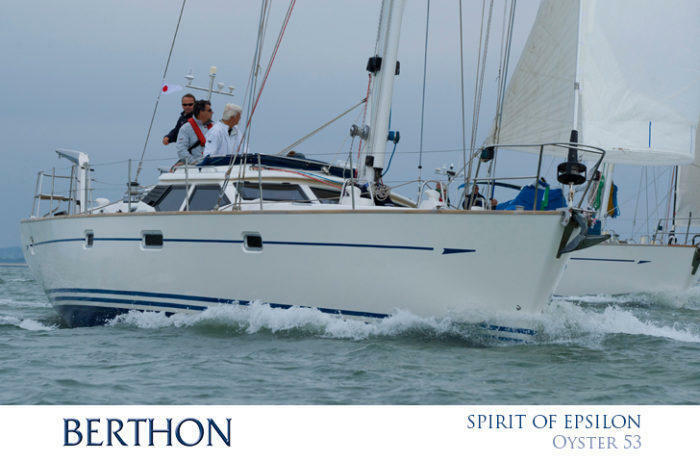 38 knots on tap. Phenomenal sports-boat. Strong and well-built Volvo 70. 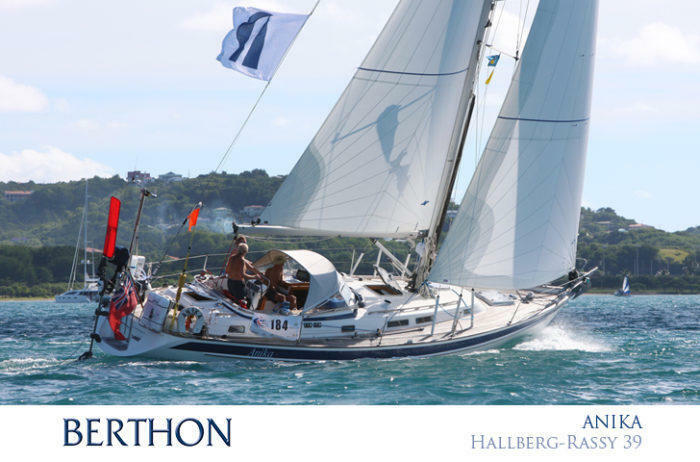 Would make a perfect offshore racing yacht, or promotional line honours vessel. 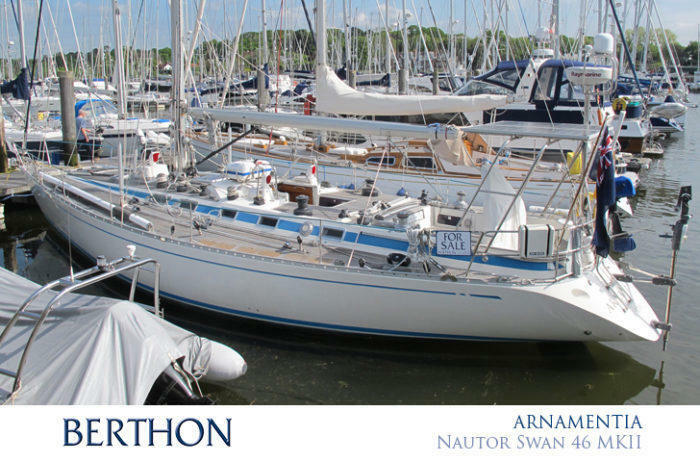 For comfortable and secure passages offshore or across oceans and refined living in port or at anchor ANIKA ticks all these boxes. 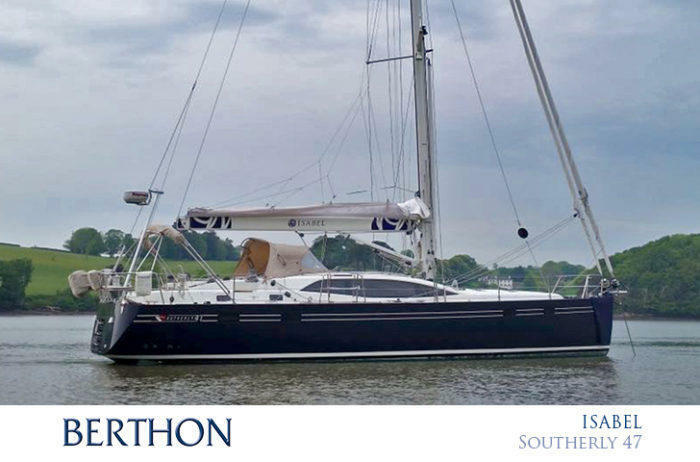 Capable, proven and fully inventoried bluewater yacht with classic looks and topped with very smart blue topsides. 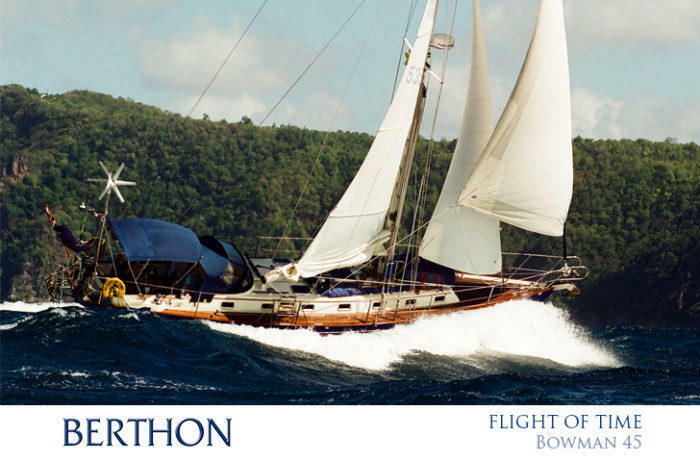 We wish them all fair winds and good sailing.